Pedro Teixeira is one of Europe’s foremost choral conductors. He presently holds the title of choral director of the Coro de la Comunidad de Madrid, where in addition to preparing large-scale symphonic and choral works, he has been fine-tuning the choir’s sound through a series of a cappella concerts. 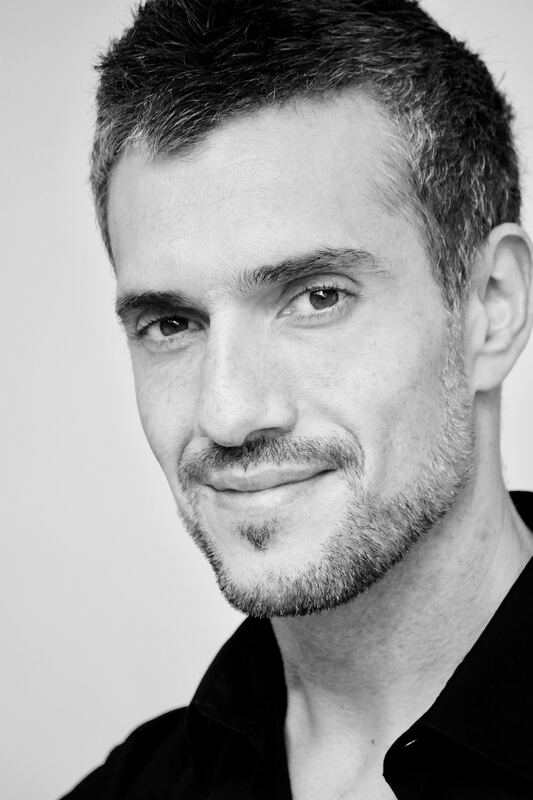 Born in Lisbon, Pedro attained a Masters degree in Choral Conducting at Escola Superior de Música de Lisboa, gaining much performance experience as the artistic director of Grupo Coral de Queluz (2000-2012) and Eborae Musica (1997-2013). Since then, he has become widely known in the choral world for his insightful and sensitive performances. Pedro specializes in building and maintaining the core sound, pureness of vocal emission and musicality of choirs with whom he works. Pedro’s ongoing interest in early music led him to form Officium Ensemble, a professional vocal group dedicated to the research and interpretation of Portuguese Polyphony of the 16th and 17th centuries. Since 2000 he has performed widely with Officium Ensemble, won prizes internationally (including “Most promising conductor of Tonen 2002”) and has recording projects planned. In addition to his interest in renaissance music, Pedro is dedicated to contemporary music and, as the director of Ricercare Choir in Lisbon, presents several world premieres per season. After singing in its renowned choir for several years, in 2011 Pedro was invited to prepare programmes with Coro Gulbenkian, Lisbon, and continued his collaboration as an invited conductor until 2014. Recent work with Coro Gulbenkian included Bach’s B Minor Mass, Verdi’s Falstaff, Händel’s Solomon and MacMillan’s Seven Last Words from the Cross. As a singer, Pedro has performed throughout Europe, the USA, South America, Africa, and the UK, with groups such as Coro Gulbenkian, A Cappella Portuguesa, and Coro Gregoriano de Lisboa, with whom he continues performing as a soloist. Pedro is also in demand as a teacher of choral conducting; for 17 years he has been the artistic director of the international workshop Evora Cathedral Music School and now also leads several masterclasses and summerschools. These include Victoria 400 in Barcelona (with Peter Phillips, Ivan Moody and Jordí Abelló) and the Morella International Course on Medieval and Renaissance Music, where he leads the choral department. He has also taught vocal technique and Choral conducting at Escola Superior de Educação de Lisboa. Pedro has prepared choirs in collaboration with conductors such as John Nelson, Joana Carneiro, Víctor Pablo Perez, Riccardo Muti, Paul McCreesh, and Lawrence Foster. Recent highlights include Haydn’s Creation and Britten’s War Requiem at Auditorio Nacional de Musica (Madrid), Verdi’s Falstaff at Gulbenkian Foundation (Lisbon) and Verdi’s Requiem at Teatro Real de Madrid.